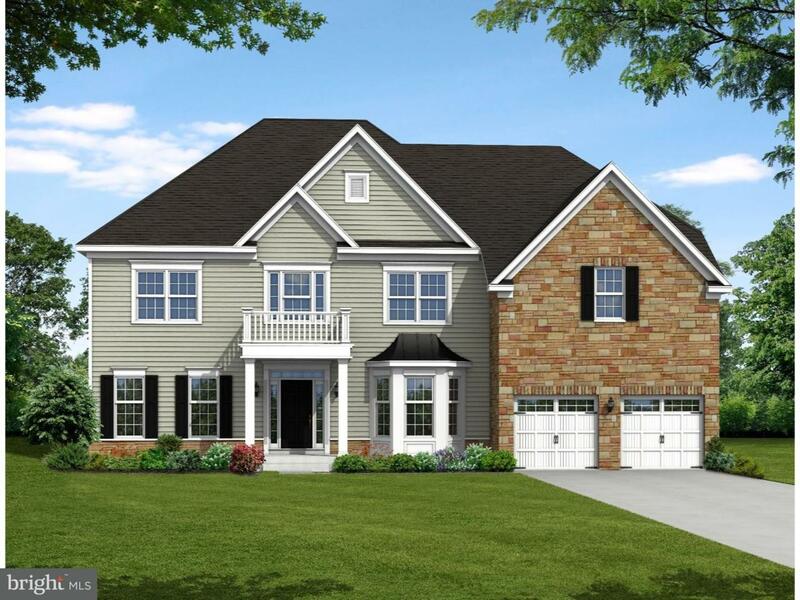 The Duncanshire is a 2 story estate home featuring 4 bedrooms, 1st floor laundry area, 2.5 bathrooms, 2 car garage and offers an open floor plan. 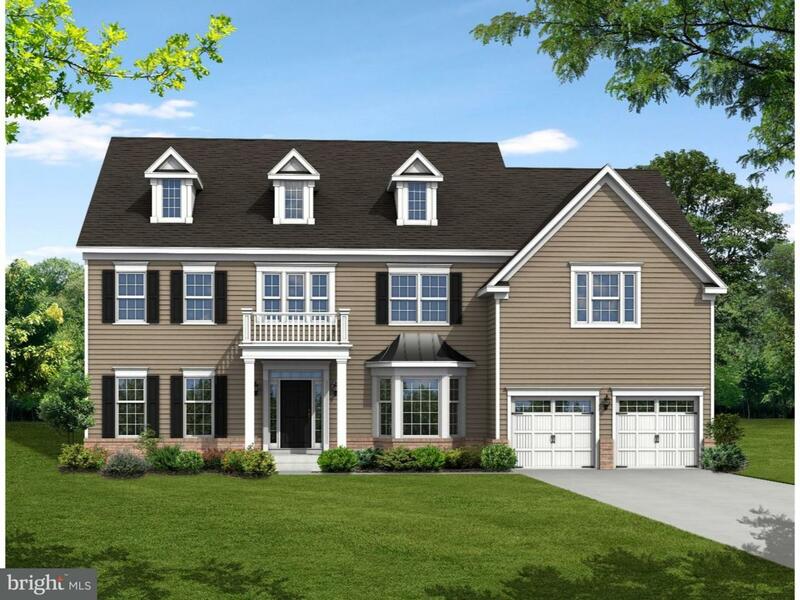 This home includes a formal living room and dining room, eat-in kitchen with island, oversized breakfast room, study and a 2 story great room with an option to add a morning room. The 2nd floor includes a deluxe owner's suite with a spacious bedroom with optional tray ceiling sitting area, owners bathroom with corner soaking tub, shower, dual vanities and walk-in closets. This home offers an optional princess suite in bedroom #2 a finished lower level recreation room and 5th bedroom or study with optional 4th full bathroom. 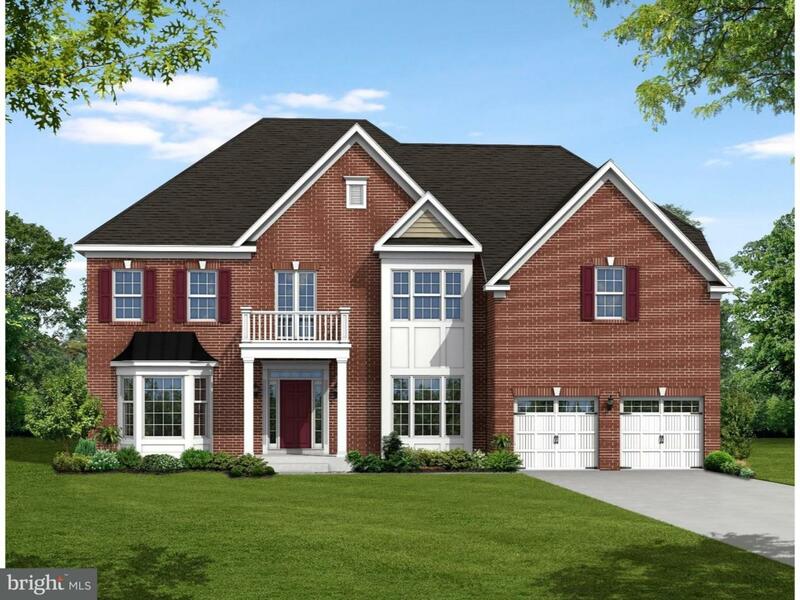 Marked by a grand entrance that sets the stage from the start, the Estates at St Annes possesses many advantages: The community is located in the award-winning Appoquinimink School District, and it's near a number of parks belonging to the city of Middletown and New Castle County. Middletown is just below the Chesapeake and Delaware Canal, making it a dream for commuters who drive to Newark, Wilmington, Dover, Philadelphia and Baltimore. Estates at St Annes is minutes from Christiana Mall, a regional shopping mecca, where you can enjoy Delaware's tax-free shopping. Middletown's many shops and quaint downtown are also close. You can be at the Delaware beaches in about an hour for a daytrip. 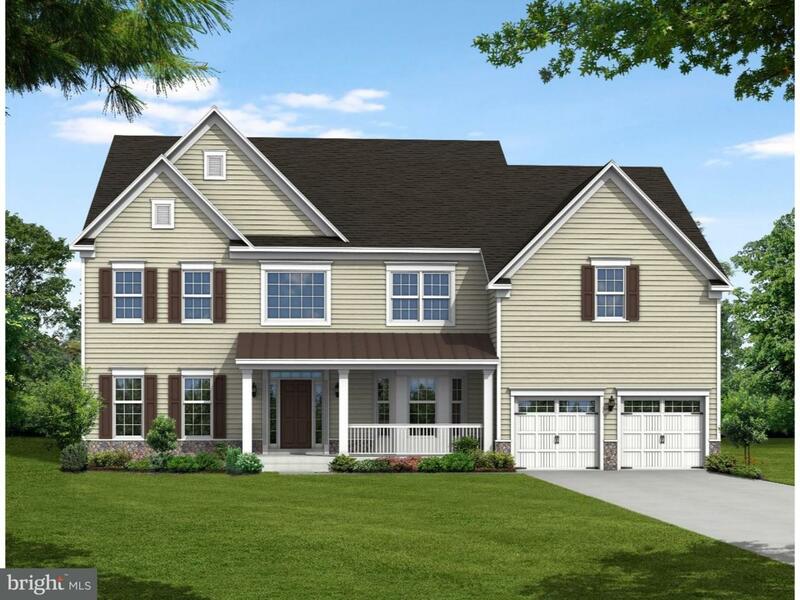 Phase 7 is now open with special limited incentives.